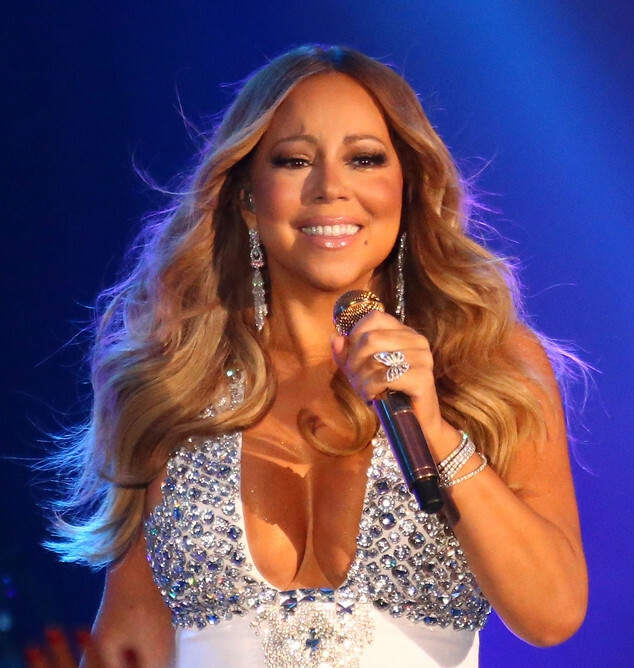 Los Angeles, CA, United States (4E) – Mariah Carey is single and ready to mingle after her divorce from Nick Cannon was finalized amid her rumored split with Australian billionaire James Packer. The divorce of Carey and Cannon was finalized almost two years after the “America’s Got Talent” host filed for the separation. He filed for divorce from her in January 2015 but they split in August of 2014. The two have reportedly been working on their divorce settlements but have remained amicable for their twins, Moroccan and Monroe, 4. Just recently, Cannon, Carey, and their two kids went to a Halloween party. Cannon dressed up as Luigi, Moroccan dressed up as Mario, Monroe dressed up as a princess while Carey dressed up as a devil. Carey and Cannon were married for six years after they tied the knot in 2008. It is unclear what the settlements of the divorce are. Cannon and Carey proved that they remain as friends for the co-parenting of their children as they have been praising each other in different interviews. Cannon shared in a June interview that he and Carey are in a great place and are moving things along in order to be happier. However, he recently shared in an interview that he still misses her. In the past, after news broke that Carey was engaged to James Packer, Cannon said that he is happy for her and her new endeavors, be it personal or professional. As for Packer and Carey, reports are claiming that they are still figuring out if they want to remain engaged. Packer and Carey reportedly had trouble in Greece and had a huge fight. Packer is said to be the one who dumped Carey after not seeing her for a week since the Greece fight. Many sources are saying that Packer ended things with Carey due to her E! reality show “Mariah’s World.” The two are yet to comment.